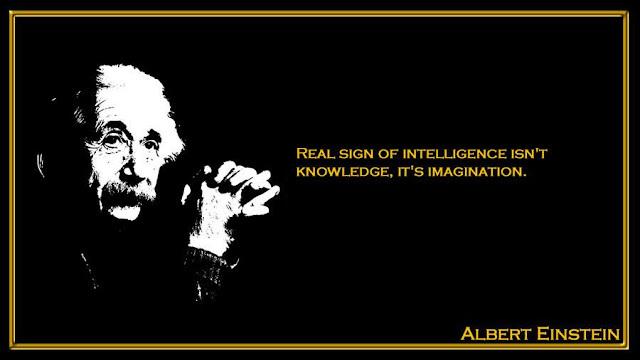 Real sign of intelligence isn't knowledge, it's imagination. Show me a satisfied man, and I'll show you a failure. 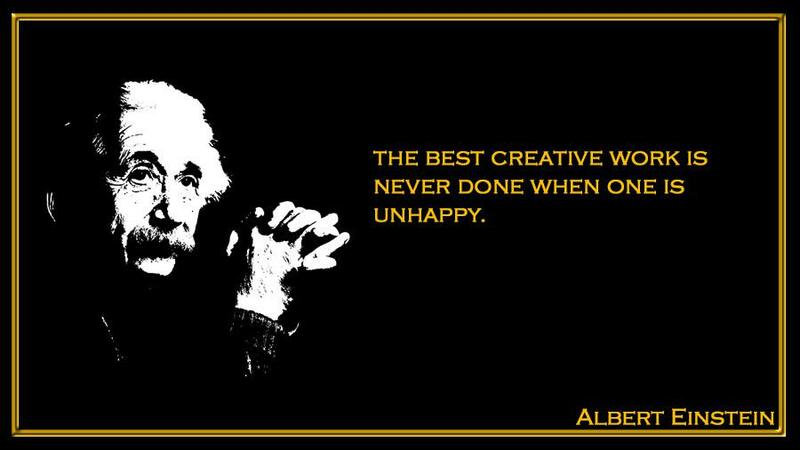 The best creative work is never done when one is unhappy.